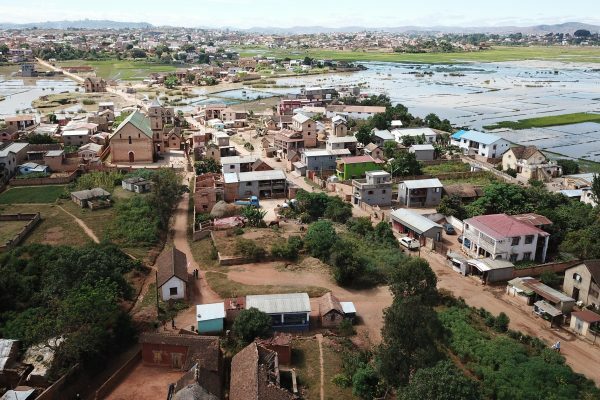 Dubai Cares, part of Mohammed bin Rashid Al Maktoum Global Initiatives, has partnered with Water & Sanitation for the Urban Poor (WSUP) to improve access to Water, Sanitation, and Hygiene (WASH) facilities in schools in two of Madagascar’s largest cities, Antananarivo and Mahajanga. The three-year programme, which represents an investment of AED 3.8 million (USD 1 million), will benefit 14,250 children and 33,750 community members. The new programme aims to construct and rehabilitate WASH facilities in school and health centres to ensure availability of services in 30 schools, including 21 primary and 9 secondary schools. 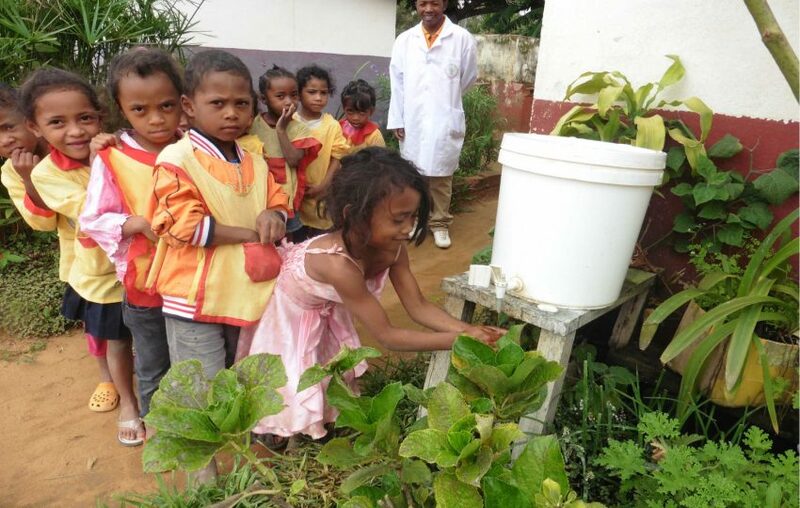 The facilities will meet the minimum quality requirements set by the Ministry of Education in Madagascar. The programme also aims to ensure that these facilities are run and maintained under a financially sustainable management model by facilitating the establishment of a School WASH Committee in each school. In addition, the programme will provide, in collaboration with the mandated health authorities, hygiene education in schools, communities and health centres, to contribute to sustainable behavioural change. The programme will also support the schools to go through the various stages required to be officially certified by the Ministry of Education as a ‘WASH friendly school’. Furthermore, the programme aims to provide capacity building to local institutions, and to influence policy at the local and national government levels to enable long term systemic change. Through this programme, Dubai Cares aims to work closely with its partners at community, municipal and national level to ensure an effective roll out. 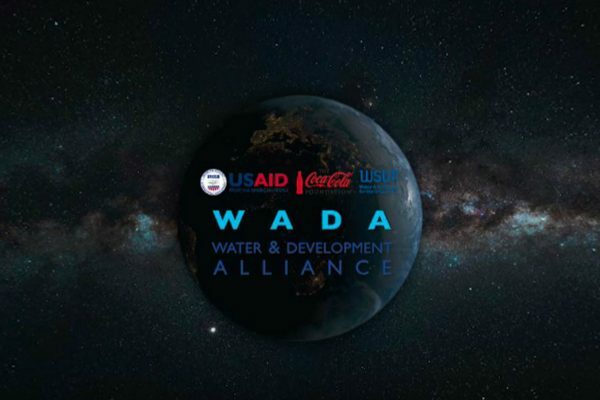 Moreover, the programme will include a comprehensive operational research component, designed specifically to build the evidence base to support increased and more effective government investment in WASH programmes. The research will rely on identifying implementation and capacity bottlenecks from community all the way up to national level, including outcome evaluation focused on attendance rates and community outreach impacts. 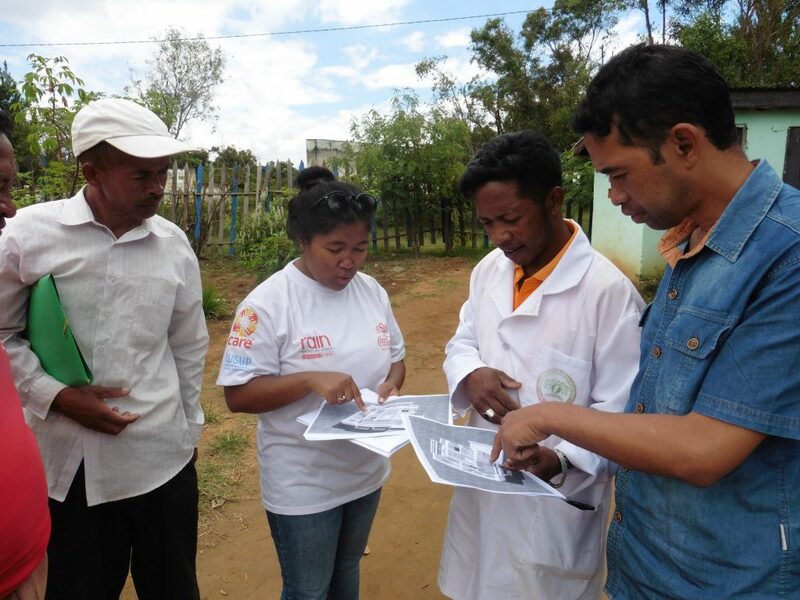 As one of Africa’s poorest countries and with one of the world’s highest rates of extreme poverty, according to the World Bank, Madagascar faces a serious challenge in providing sustainable and affordable WASH services to communities. Around 40% of schools in Madagascar lack latrines, and this absence of facilities can have a direct impact on poor school attendance. 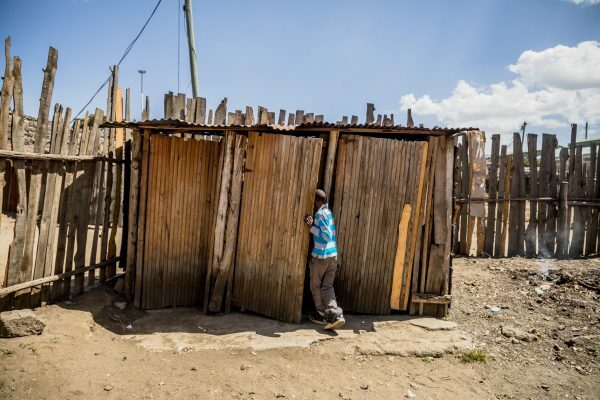 In addition, poor facilities mean that young girls find it difficult to manage their hygiene needs, and are discouraged from school attendance.